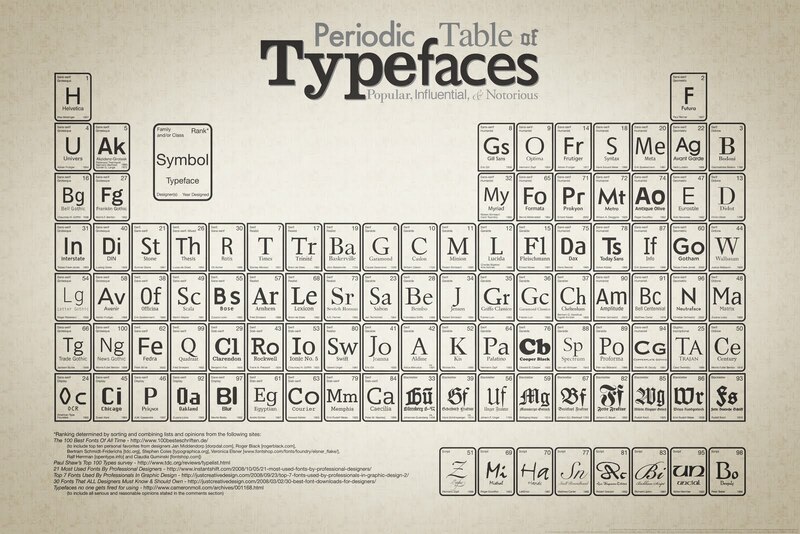 This is typography nerdism at its absolute finest. Click on the image if you'd like a larger version. Unfortunately I can't find the name of the designer, who I'd love to credit. But well done, whoever you are! Although, is that Gill Sans I see in the heading? Can we just forget that font was every invented please?? !